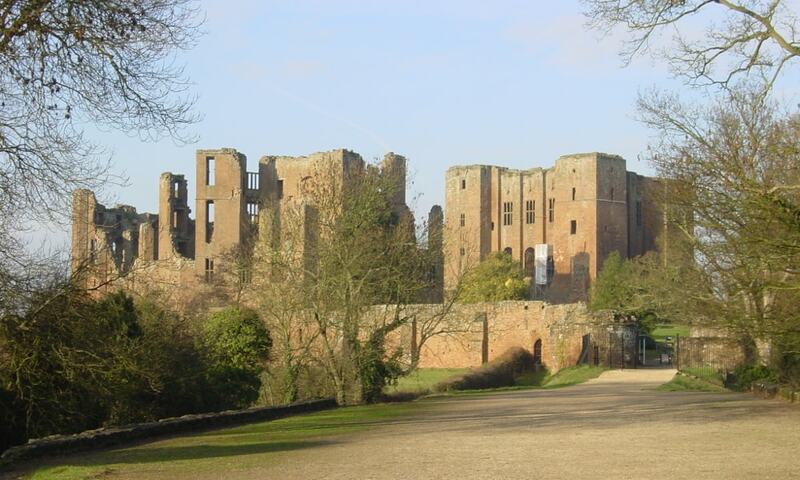 Constructed from Norman through to Tudor times, Kenilworth Castle has been described by architectural historian Anthony Emery as "the finest surviving example of a semi-royal palace of the later middle ages, significant for its scale, form and quality of workmanship". Kenilworth has also played an important historical role. The castle was the subject of the six-month-long Siege of Kenilworth in 1266, believed to be the longest siege in English history. The castle became a tourist destination from the 18th century onwards, becoming famous in the Victorian period following the publishing of Sir Walter Scott's novel Kenilworth in 1826. English Heritage has managed the castle since 1984. The castle is classed as a Grade I listed building and as a Scheduled Monument, and is open to the public.